Propertyware is Coming to a City Near You! We’re making our way to a city near you for peer collaboration and inspiration. Are you working towards your NARPM Designation? 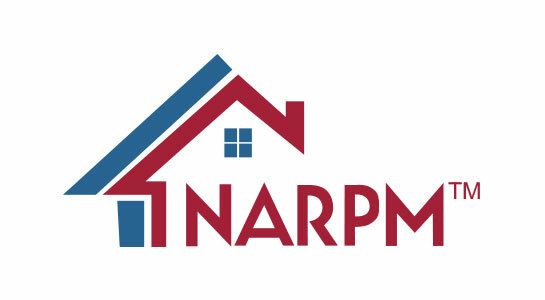 Propertyware submits their courses for approval by NARPM®. These courses have been approved as elective NARPM® educational credits. You can earn these elective credits in one of three ways: attend a Propertyware Roadshow, attend Propertyware sessions at their RealWorld Conference or reach out to your chapter about having one of the Propertyware sessions presented through your chapter. Chapters can offer them to help meet the goal of all chapters having NARPM® education, and members can receive credit towards their designations. If your chapter would like to offer a class, please contact the Propertyware team by email or phone 972-820-3905.